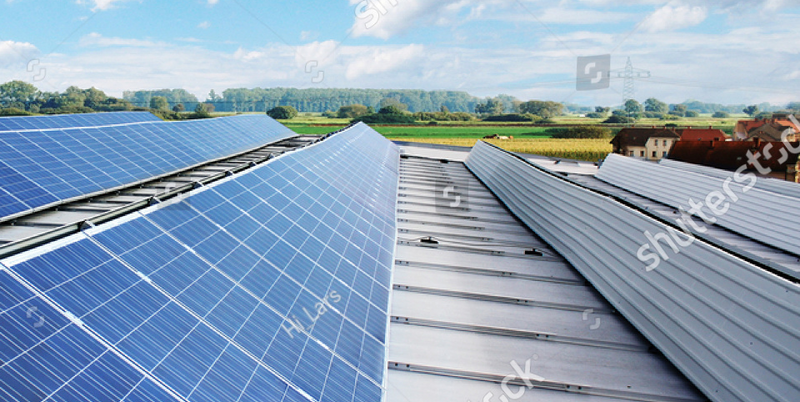 One of the key differences between a residential solar system and a commercial solar system is a commercial system will require a feasibility audit from one of our solar experts. The feasibility audit allows Solar WA to calculate the current energy consumption vs the outputs from the recommended sized solar system to deliver the best return on investment for our customers. Furthermore, for any solar systems that we install that are above 30kW, we will need to provide Western Power with an in-depth engineering plan. One of the key benefits of Solar WA in this area is our experience with managing many large commercial projects allowing us to take a project from initial plan to completion. Solar WA Pty Ltd, based centrally in Perth, offer a range of solar related products and services for solar Perth. • An in-depth solar ‘feasibility’ audit that provides your business with a full solar system design, energy usage calculations and return on investment time frame. • Secure Western Power as well as retailer approvals. • Full solar system install to pre-approved plan. • A no deposit commercial finance option. Commercial finance with as low as 6% interest rate. How can I select a reputable solar retailer? Do solar panels work at night or during cloudy weather? Upon installation, our fully accredited electrician will complete the install in full from wiring to connecting the inverters. Ensuring your solar system is installed by a fully accredited engineer is essential to ensure quality work is performed.